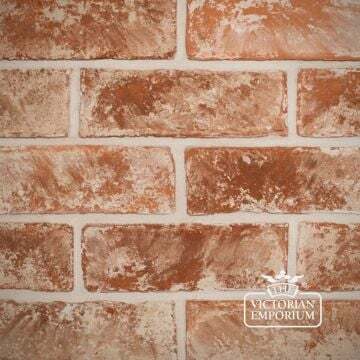 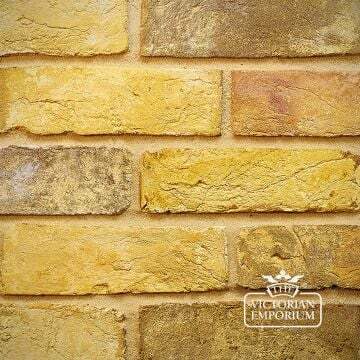 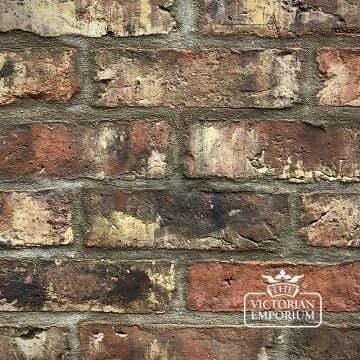 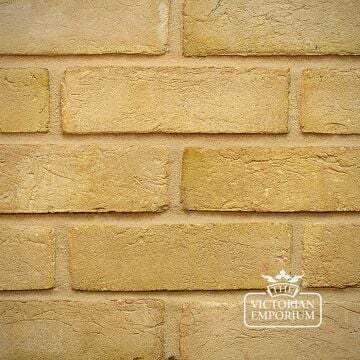 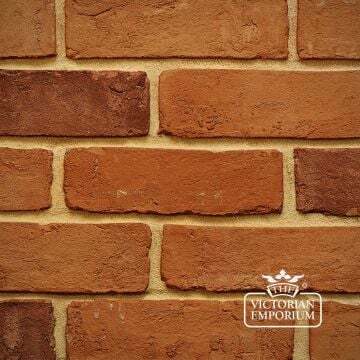 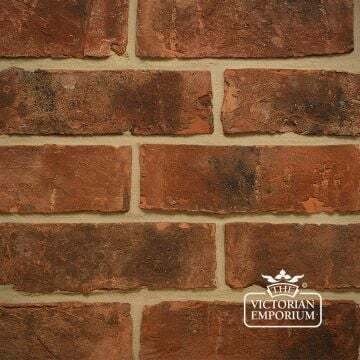 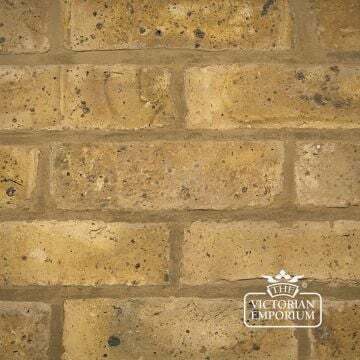 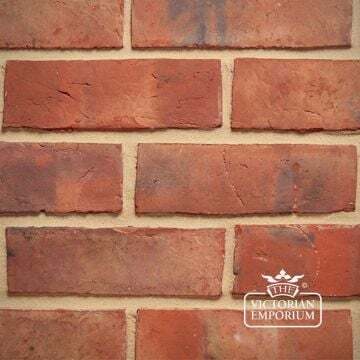 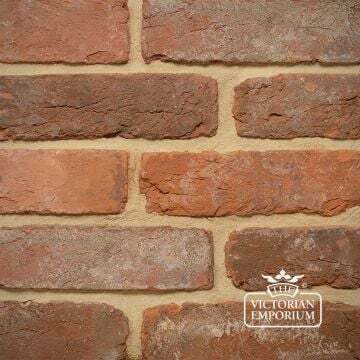 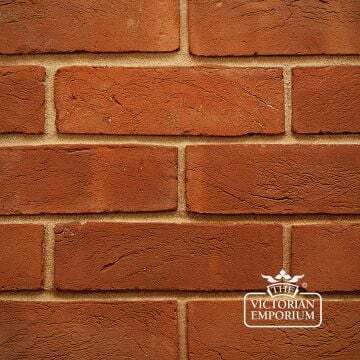 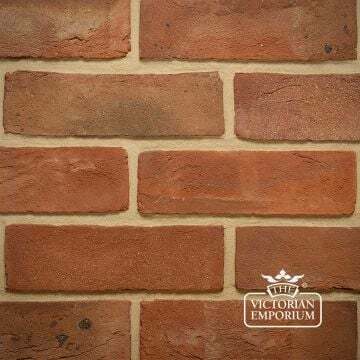 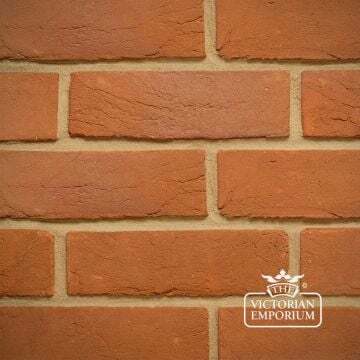 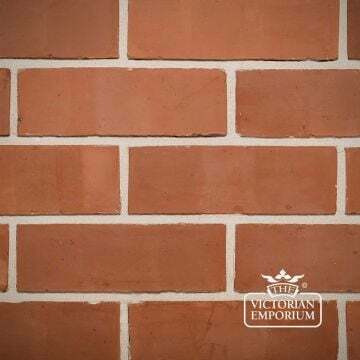 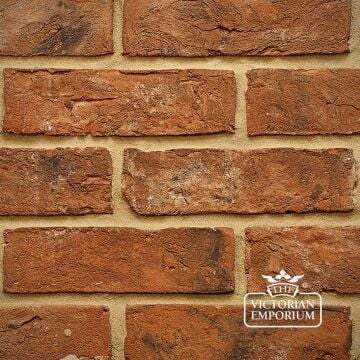 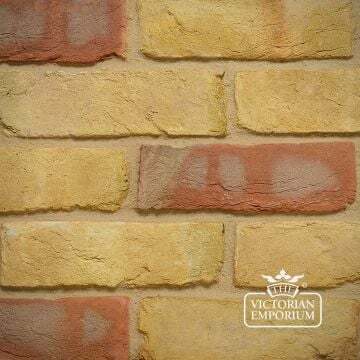 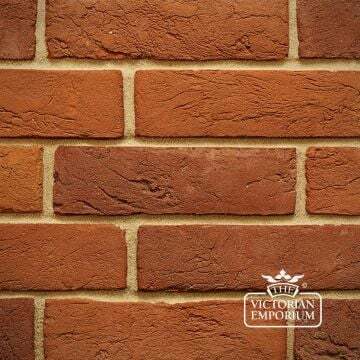 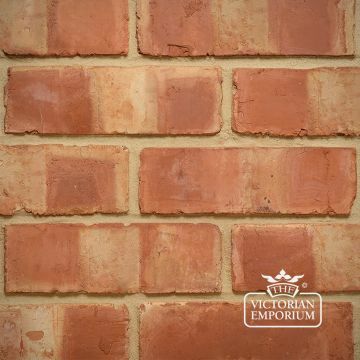 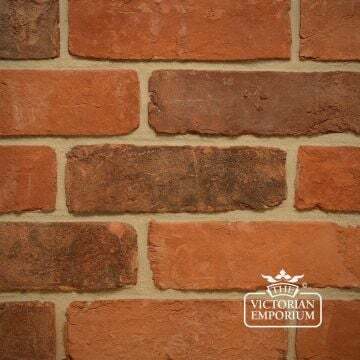 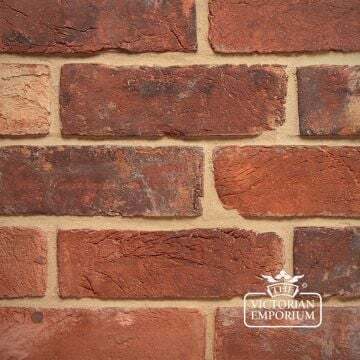 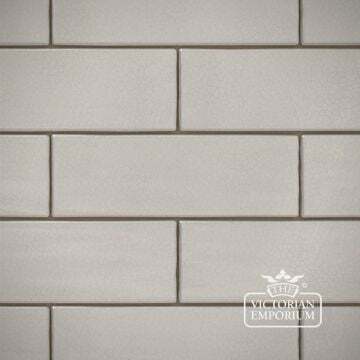 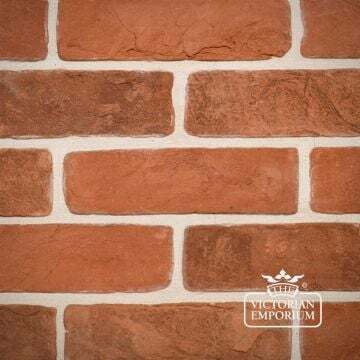 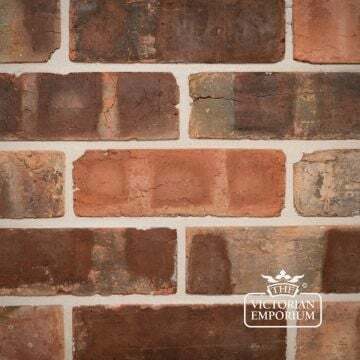 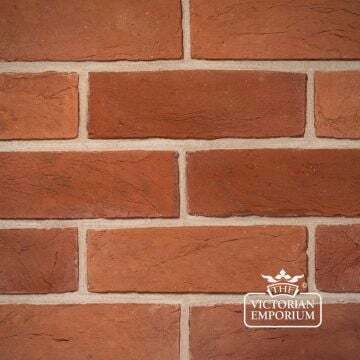 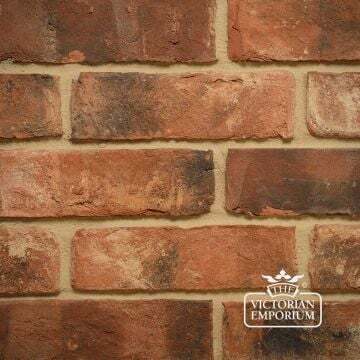 These are brick slips made from full size imperial sized bricks in all the traditional finishes, along with a range of Victorian brick tiles. 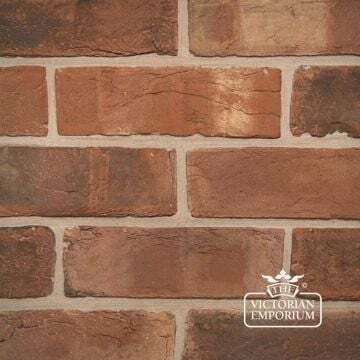 These products are typically used for cladding interior walls to give them a bare brick look but can be used outdoors too. 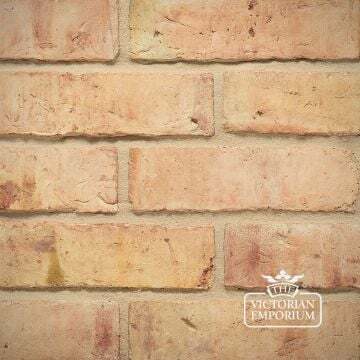 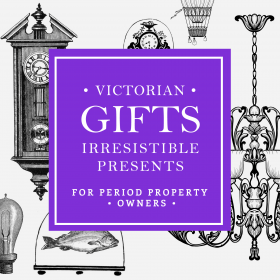 If you strip back your interior walls to the original bricks, these often these become damaged or crumble during the process making them unusable. 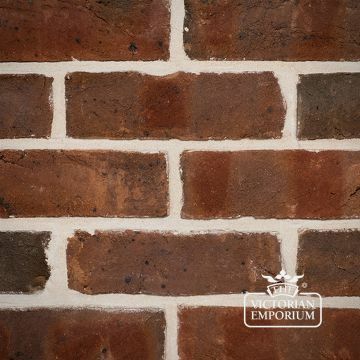 These brick slips allow you to achieve this finish without the work of stripping back your walls.